Agent Black Hosting provides a wide range of services including domain name registration and administration, dedicated servers, virtual private servers and shared hosting. The company focuses on delivering outstanding quality of service and inimitable customer service to its clientele. Agent Black Hosting wanted to enhance its service to customers and serve new markets and geographies. The problem? It had outgrown the dated data center infrastructure and services of its existing provider, LiquidWeb, and grown weary of poor customer service. To achieve the company’s objectives, it needed to find a more progressive and reliable data center partner. Hivelocity, a premier provider of dedicated servers, colocation and cloud hosting services and solutions. James Miller, the founder and CEO of Agent Black Hosting, has a history of turning technological obstacles into opportunities. In 2007, when a local paintball business he was doing web design work for needed a place to host their website, he became frustrated trying to help them using existing hosting services. “I felt that there had to be a better way to do web hosting and that's how I launched what is now Agent Black Hosting,” says Miller. Agent Black Hosting made the difficult decision to seek a new partner. “We found Liquid Web to be inconsistent with our growth, that it did not offer the greatest value to our clients and had not kept up with the changing hardware scene, so we needed to move on” says Miller. Miller’s team has found Hivelocity’s customer service and accessibility a major asset. “The ability to speak directly to Hivelocity’s senior management, and with account reps and technical support staff that understand our needs is really valuable, as is the intuitiveness of their management interface,” says Miller. 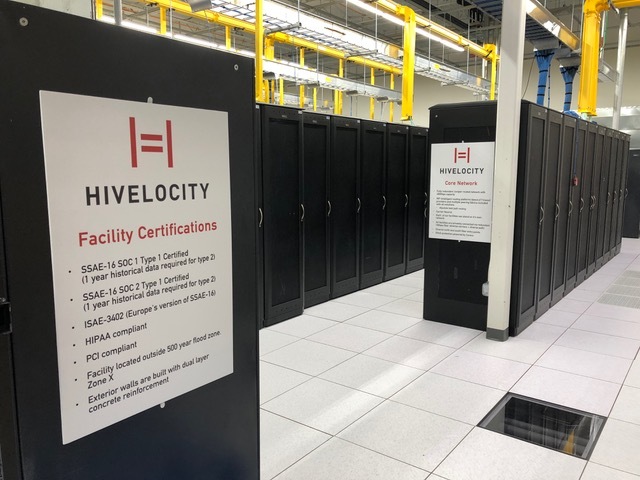 Hivelocity provides dedicated servers, private cloud and colocation hosting solutions to customers from over 130 countries worldwide. The company operates eight world-class data centers totaling over 80,000 square feet across Florida, Georgia, New York, Texas, Washington State and California. 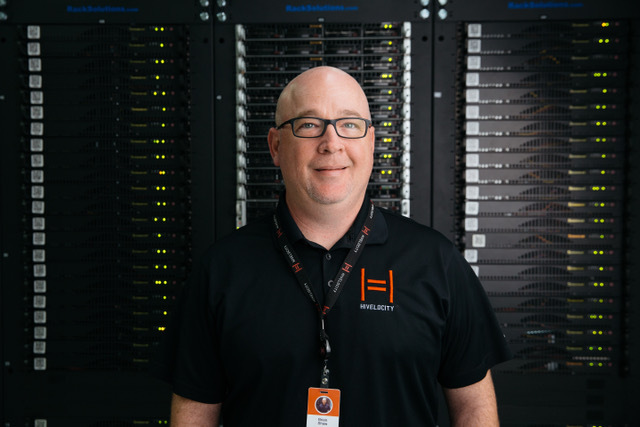 Hivelocity maintains and manages over 15,000 physical and virtualized servers and provide managed solutions on dedicated servers, virtual servers and private cloud. Each of its data centers is SSAE-16 SOC1 and SOC2 certified, with HIPAA and PCI compliant services also available.